One off, job lot 7 half metre pieces of this beautiful fabric at a BARGAIN PRICE of £13.00! (Normally sold at £2.50 p/1/2 m - SAVE A WHOPPING 26%!! All new but may consist of slight marks/barry lines on certain parts of the fabric caused during manufacturing. (Available in separate 50 cm - 70 cm pieces). A member of the double-knitted family! 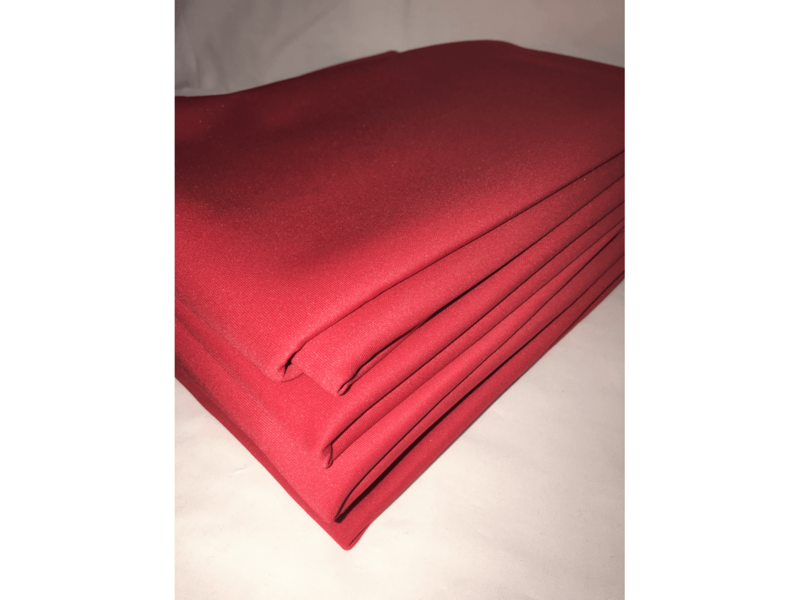 Our stretch scuba is thick, strong, durable, and has polyester fibres that create a super soft/smooth handle. 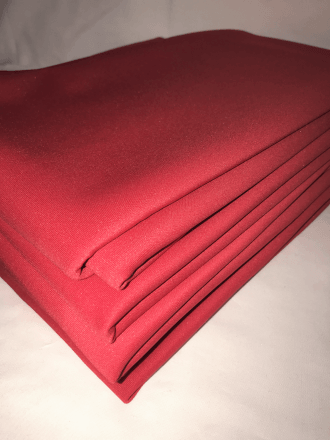 Having an excellent drape quality, this fabric is also perfect for dressmaking all year round!